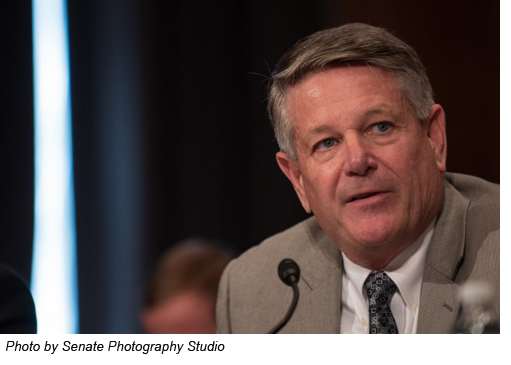 I recently had the privilege of offering testimony before the United States Senate Committee on Health, Education, Labor, and Pensions (HELP) in Washington, DC related to the expansion of apprenticeship programs designed to create new opportunities. I was testifying on behalf of Associated Builders and Contractors (ABC), a national construction trade organization with 21,000 members, through the lens of my experience with MAREK. 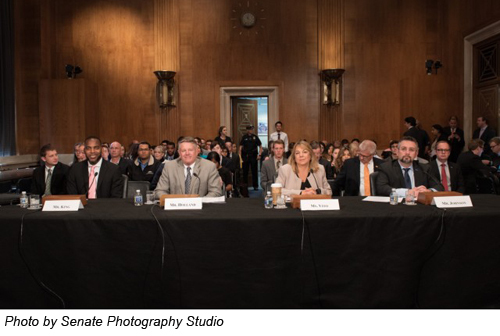 I was joined by three others who spoke from alternate perspectives about the value of apprenticeships and their views on the Department of Labor’s “Registered Apprenticeship Programs” versus “Industry Recognized Apprenticeship Programs," whether the industry recognized programs are duplicative of the registered programs, and whether there are gains to be achieved by using both programs more fully. “Registered Apprenticeship Programs” have been in place for many years and are endorsed by the Department of Labor. “Industry Recognized Apprenticeship Programs,” known as IRAPs, which have also been around for many years, have only recently been branded as "IRAPs" in conjunction with the newly-formed Task Force on Apprenticeship Expansion created to respond to the president’s executive order on the expansion of apprenticeship programs.